Amazing Archives - CH Edwards, Inc. This past February, I ran my first 10k race. 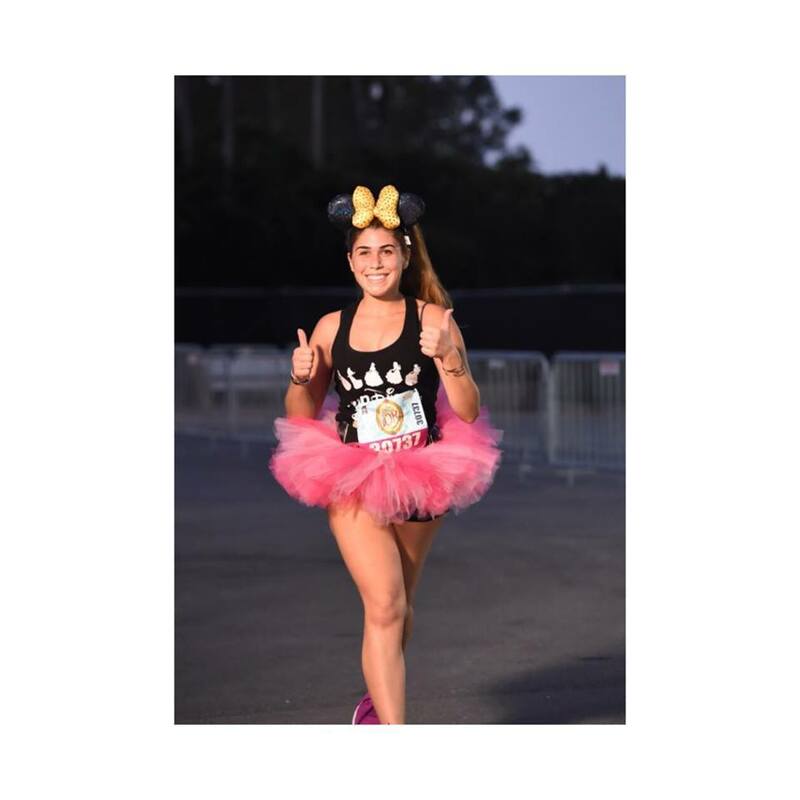 I ran the Disney Princess 10k in Orlando and it was an amazing experience. The road to the finish line included months of prep. 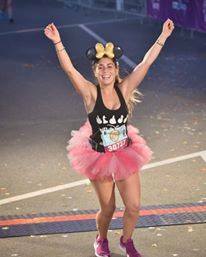 In this article, I am going to tell you my favorite tips on how to run your best race. After all it isn’t always about coming in first but enjoying your time while gaining amazing health benefits. 1. Make a plan. I found the easiest way to do this was by planning out my workouts so that overtime I would run longer and faster. I also found out that making my lunches on Sunday, not only saved time but guaranteed a healthy lunch every day. 2. Consistency is key. Although cheat days and rest days are necessary, they should be carefully planned. It`s best to use these days when your body is in need of it so that you can recharge. This makes it easier to refocus and still achieve your goals. 3. Make it social. You can do this by running with friends or join a running club. Find people who motivate you and push you towards your goals. 4. Train your mind. If you make diet and running a habitat then you can efficiently incorporate it into your daily life. 5. Keep your goals realistic. Gradually work up to running that full 10 k by adding on distance at a rate that’s best for you. Try a weekly calendar and write down your workouts and meals for each day. With spring officially here, there are so many races and marathons happening all over Long Island. Some fun runs include the color run or there are also many races for charity. It`s never too late to make running a part of your life. Valentine’s Day is just around the corner, and that means shopping for s special gift for that special someone. Although you may be heading to your local florist or candy shop to pick up a gift, others do their shopping online. Let’s face it, shopping on line is fast, easy and your items ship right to your front door. However, we can’t forget about the lurking thieves who aim to steal your credit card, bank and other personal information. Use familiar websites. If you know the site, chances are you won’t be ripped off. Websites such as Edible Arrangements and 1-800 Flowers are well known sites and chances are you will be making a purchase on a secure site. Never buy anything online using your credit card from a site that doesn’t have SSL (secure sockets layer) you can see if the site has SSL if the site starts with https:// instead of just http://. Never give more information than needed. No online store needs to know your social security number or your birthday to do business. If thieves get this information along with your credit card information, it can do a lot of damage. 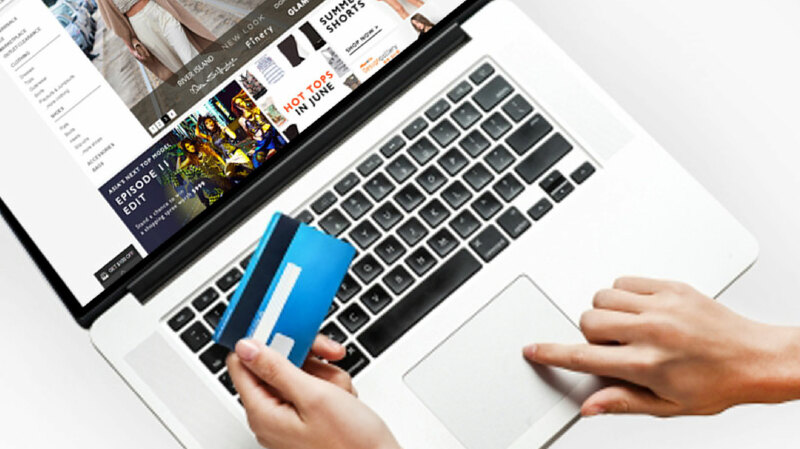 Check your credit card and debit card statements regularly. Make sure you don’t see any fraudulent charges. If you do, contact your bank immediately. Install an anti-virus program onto your PC and be sure to do regular updates. Shop safely this Valentine’s day and every other day of the year. You never know who could be lurking in the shadows! Winter walking means icy sidewalks, snowy paths, bulky clothes, bulky shoes, and more. 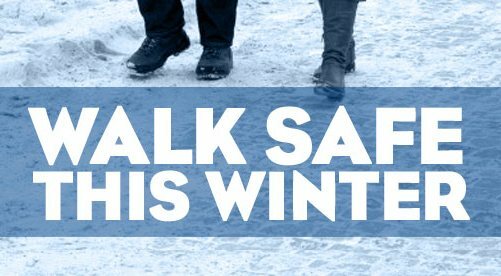 There are several steps that you can take to enjoy a safe winter season. Avoid distractions from your phone and other hand held devices. Be sure that you aware of your surroundings. Avoid shortcuts and snow covered paths. Always aim for cleared sidewalks and walkways. Use caution when stepping from one level to another. Especially on stairs! Wear non-slip boots or footwear. Take small steps and take your time. Rushing will only put you in danger for a possible accident. Use handrails and guiderails when available. Maintain three points of contact whenever possible. Distribute weight of bags evenly for balance and keep hands out of pockets in case you need to catch yourself. The winter season on Long Island can bring many different types of weather. Make sure you know how to stay safe when commuting in them. Taking these small steps now could save you a trip to the doctor in the future. How do you plan to stay safe this winter season? 72% of the Earth is made up of water. This is one of the many reasons as to why it is so important to keep our water ways clean and safe! Everyday activities such as driving and landscaping can affect our water quality significantly. Never drain your pool into a storm water system, roadway or body of water. 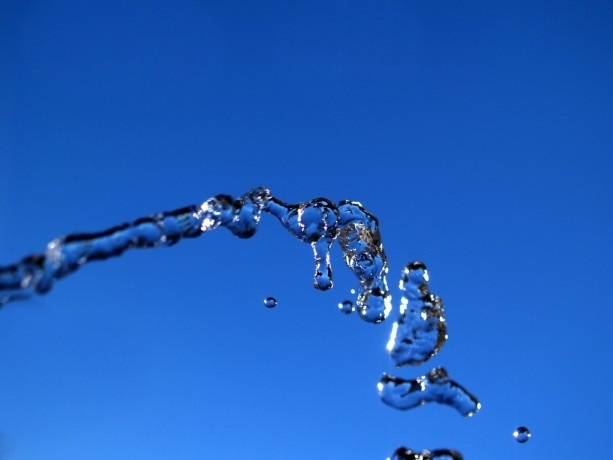 Water should be dechlorinated and discharged to a grassy area. Clean up after your pets at home and in your community. Pet waste can spread disease and pollute our waterways. Always check your vehicles for leaks and make necessary repairs. Used oils, antifreeze, fluids and batteries should be recycled at collection centers or participating auto part stores. Do not dump fats, oils, and grease down your drain. When poured down the drain, these substances known as FOG will harden and over time will create clogs. 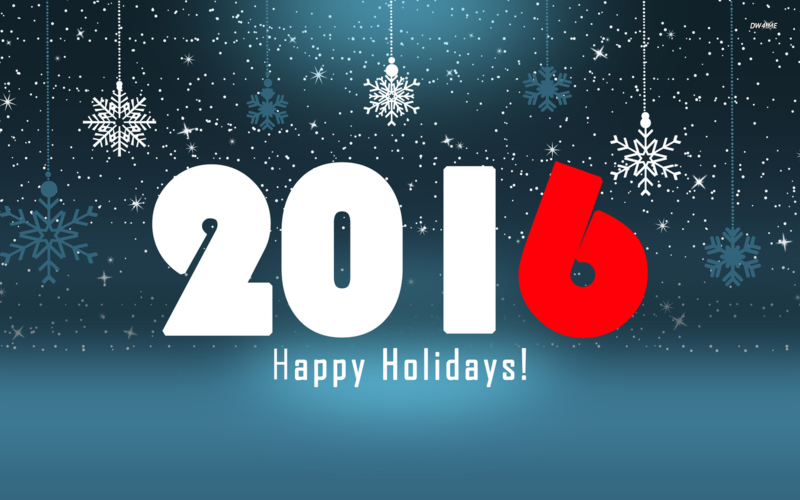 Make sure to have your septic systems pumped every 3-5 years. What steps will you take to keeping our water ways clean? Insurance Tip Thursday – Is Your Home Properly Insured? You might have making a gingerbread house apart of your annual holiday tradition, but have you ever wanted to stand next to a real life one? This winter in NYC, you’ll have your chance. 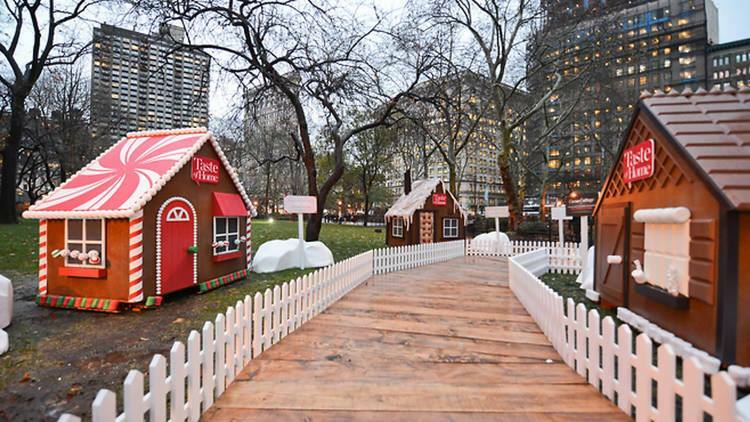 Starting December 6th and going all the way to December 18th, Madison Square Park in NYC will be home to a real life gingerbread village! You’ll feel like you are in a real life scene from Hansel and Gretel as you wander through this village. These life size gingerbread houses are built with ginger “bricks”, a “frosting-covered” roof, and lots of peppermint sticks and gum drops! This village gets even better because you’ll be able to actually go inside these gingerbread houses. These houses are completely virtual and are filled with interactive elements including ways to build a marshmallow snowman and decorate a Christmas tree. And rumor has it, there will be plenty of treats from this year’s sponsors, which is Folgers. This is one sweet spot that you don’t want to miss out on. The beloved musical Hairspray is coming to a television near you! That’s right, NBC is assembling an all-star team of Broadway’s finest and most talented creatives for its upcoming production of “Hairspray Live!”. This telecast will air Wednesday, December 7 at 8:00 p.m. The cast has been announced and definitely won’t disappoint. 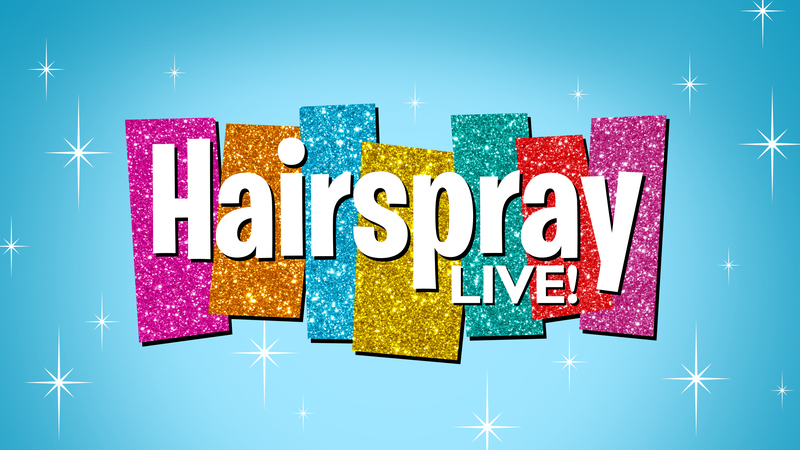 The Hairspray Live cast includes Derek Hough as Corny Collins; Ariana Grande as Penny; newcomer Maddie Baillio as Tracy; Tony winner Harvey Fierstein as Edna; Jennifer Hudson as Motormouth Maybelle; Martin Short as Wilbur; Kristin Chenoweth as Velma Von Tussle; Dove Cameron as Amber; and Garrett Clayton as Link. During the latest production panel, some further details were revealed. This includes that two of the original songs written for the musical movie version of Hairspray will be in the live production. It was also revealed that unlike previous NBC productions, the action will move outside of the soundstage when the scene calls for the characters to go outdoors. There are several other surprises that you will have to find out on December 7th, this is a production that you won’t want to miss. Although the Empire State building is one of New York’s most iconic sites, the Rockefeller Christmas tree is right up there with it. This year`s tree comes from Oneonta, New York. This gigantic Norway spruce will be chopped down on November 10th and will arrive in New York City on November 12th. Then on November 30th, is the event that we’ve been waiting for. That is the tree lighting ceremony! You will be able to watch this live along with musical performances on NBC. This year’s fabulous tree will be decorated with 50,000 LED lights and of course topped with a Swarovski star. The best part is that you are able to enjoy the tree from November 30th all the way till January 7th. So you have no excuse not to catch a bit of this Christmas magic. 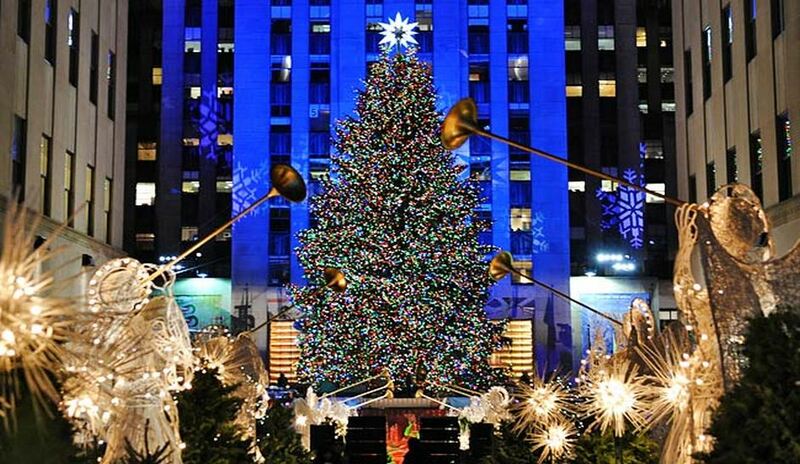 And while you are there, you can even skate below the tree at the Rink at Rockefeller plaza. This is a Christmas tradition that you don’t want to pass you by!